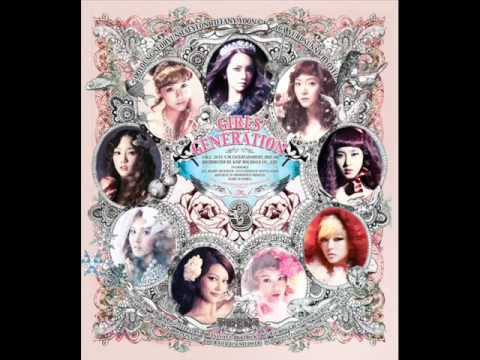 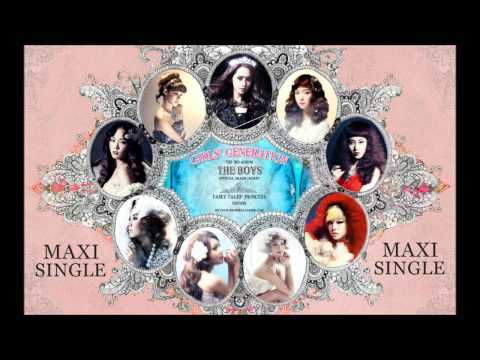 [FULL AUDIO] SNSD - The Boys (feat. 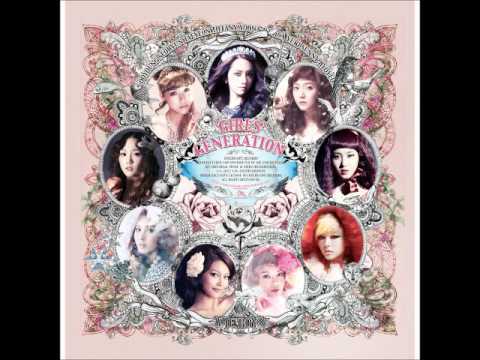 Snoop Dogg) [Clinton Sparks & Disco Fries Remix] C-CLOWN The Boys (Clinton Sparks & Disco Fries Remix) views runtime : 0:04:16 US Maxi Single: #2 (Legally download from iTunes) Another remix (feat. Lil Playy) [Clinton Sparks & Disco Fries Remix]: http://youtu.be/dMiY9fhsCME.